Down time for buses and trucks is an expensive preposition. It needs to be kept to a minimum as time lost due to battery issues means your fleet is less productive and more expensive. 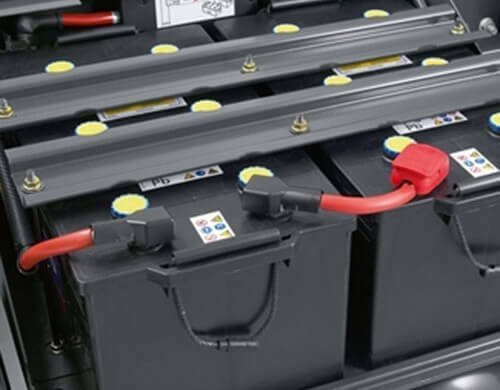 Hence, if you own a large fleet or have just a single truck or bus, it is important to cultivate a relationship with a trustworthy garage that can provide your vehicle with reliable truck or bus batteries in Dubai. Don’t wait till your car or bus dies on you, causing you a lot of inconvenience. If you know that the battery in your vehicle is over three years old, ride it to Orange Auto and get your battery checked for free. 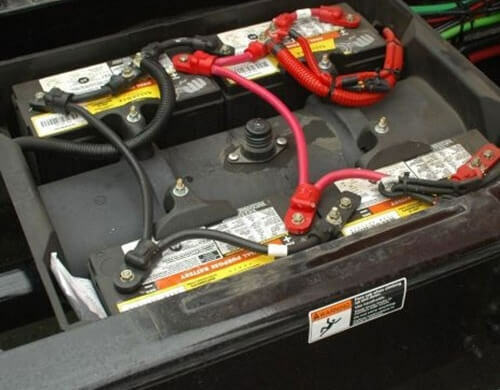 Keep your trucks and buses on the road for the long haul with our battery changing service. Truck and bus standstills due to battery issues will soon become a thing of the past. We provide free inspection of battery and electrical faults by using our modern diagnostic equipment. You can then decide whether you want to proceed with changing the battery after you get our comprehensive report. You do not need prior appointment to avail our free testing and installation service. 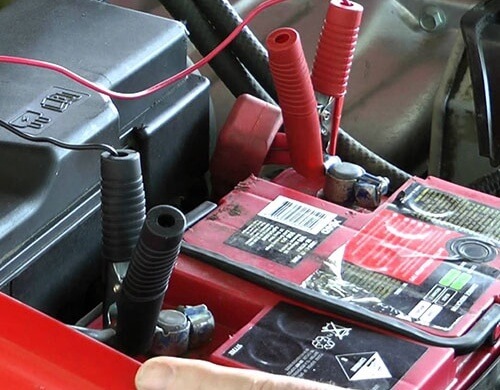 We have close links with major car battery Dubai suppliers. When you get batteries from Orange Auto, you can rest assured that they are genuine batteries from brands you can trust. In addition to battery services, we also provide oil change, tinting and tire services for trucks and buses.